Okay, so if you expect me to write anything related to today's semi-finals, then you're wrong. I better leave that niche to some other writers who can do it better. Regarding today's topic, my exams are starting from the 16th of April. Before that, we might have our prelims. Though I always start studying a week before the exams, I am sure that the prelims' timetable would be out soon. So I should start with my studies now. I think I've had enough fun. I've celebrated many birthdays, and it seems that I'm enjoying every day. (You would know that if you are following me on my personal account on Instagram!) It is high time that I start studying. 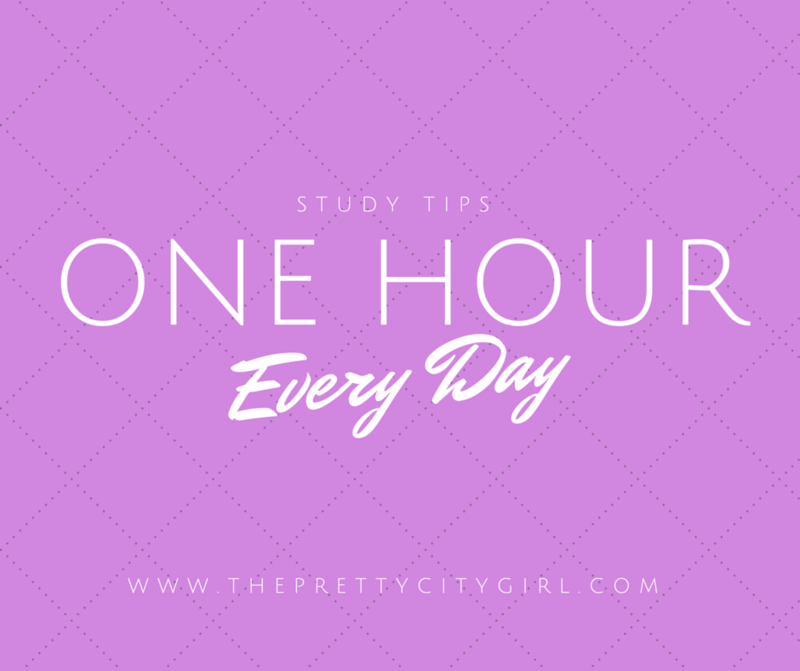 For the lazy girl that I am, I have made a plan: Just like I can donate hours of my day in writing blog, sleeping, lazing around, I can donate at least one hour, every day, for studying. The deal is simple; I can divide that one hour however I want. I can talk and study, I can have food and study, I can study half-hour in noon and half-hour in the evening...or simply anyhow. The target is to study at least one hour every day. I might start studying from today itself. This style will help me know the portion. I might also be able to study all the six subjects, which are extremely tough. The basic aim of this style is to know what's in there! So if you're the last-minute student like me, this tip is great. It is better to know a little of your portion, than to know nothing at all. So, reduce all your leisure activities by 10-10 minutes, and donate an hour every day for better results.